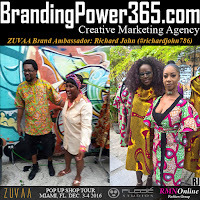 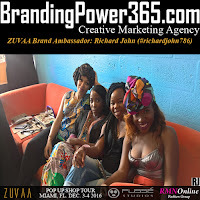 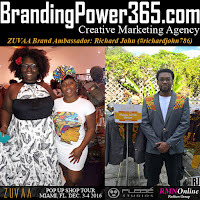 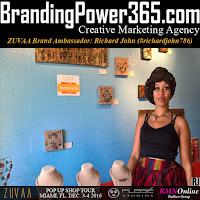 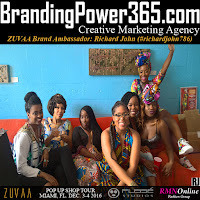 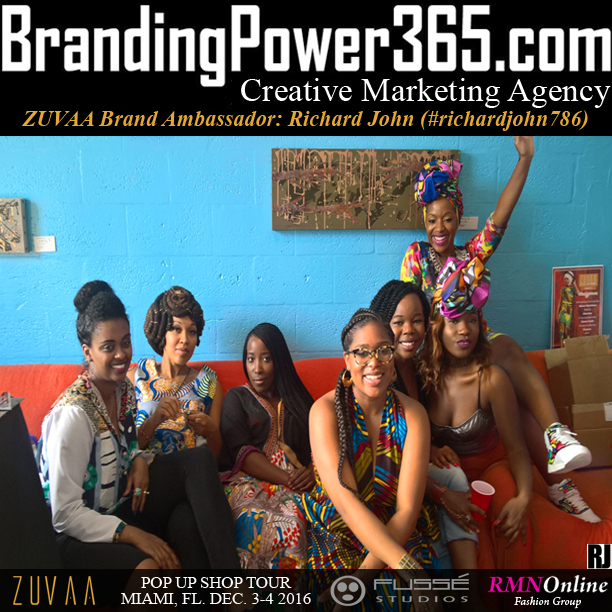 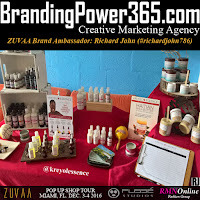 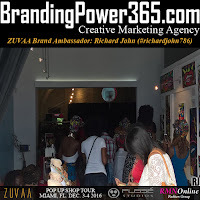 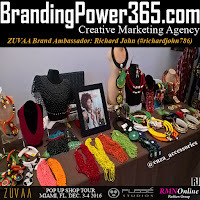 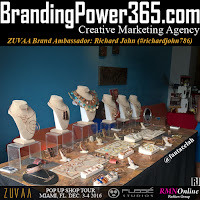 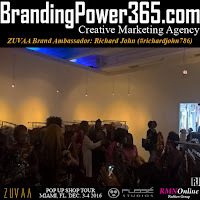 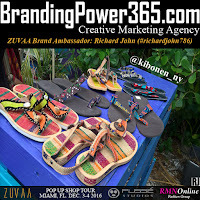 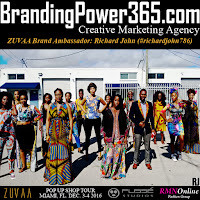 Recap: #ZUVAA #PopUpShop #Tour in #Miami 2016. 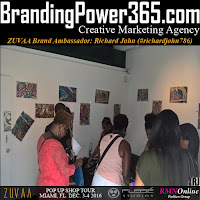 Took Place December 3 - 4, During #ArtBasel at Fussé #Studio. 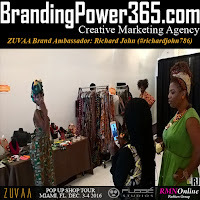 A Collection of African Prints and Textiles from #Creative and Talented #AfricanFashion #Designers and #Vendors.